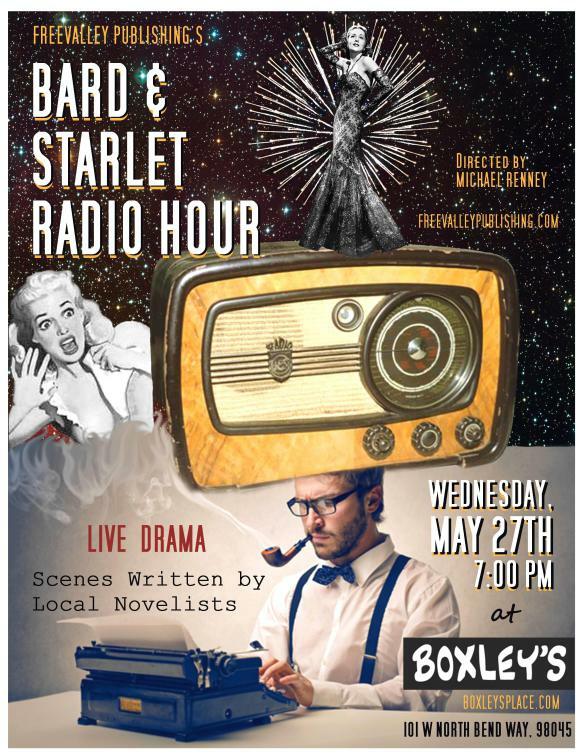 A fun opportunity to enjoy, stories shared of wit, seriousness and coy: The Bard and Starlet Radio Hour coming up in a few weeks. it looks like a fun event. Tweeted.